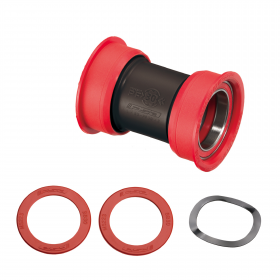 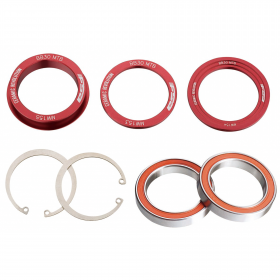 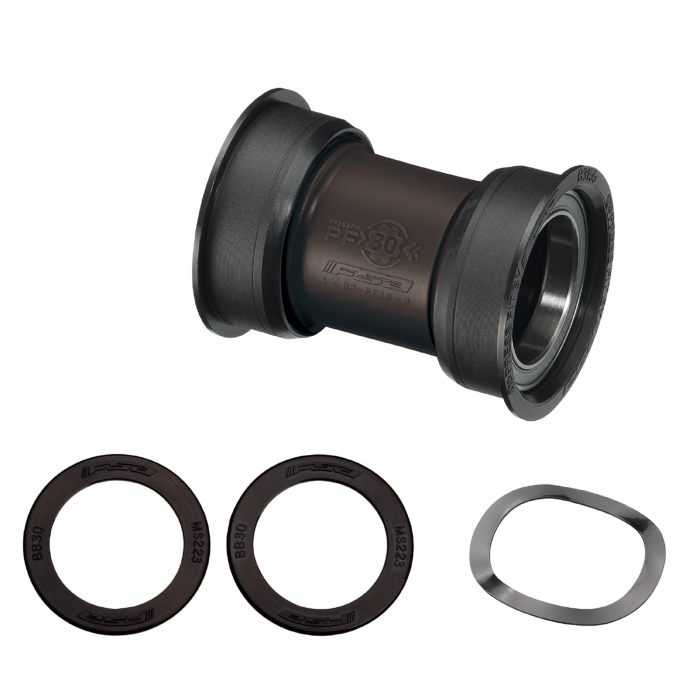 Pressfit 30 bottom bracket to suit carbon or alloy road BB30 cranksets. 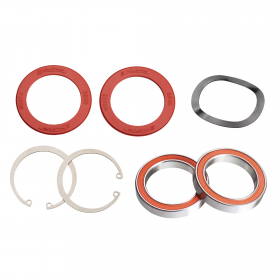 Stainless steel cartridge bearings pre-installed in nylon cups for dependable performance. 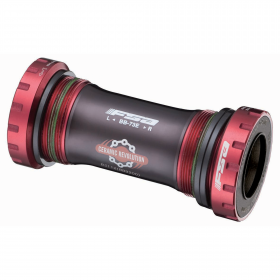 Compatible with BB386 Evo, PF30, and BBRight frame standards. 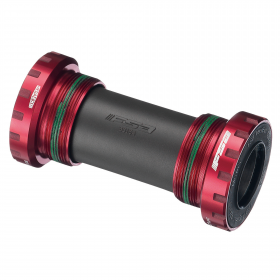 Designed with clearance to allow internal routing of wiring for Di2 or other electronic shifting systems.